Recent art market news has gleefully reported Sotheby’s gargantuan – and perhaps questionable - purchase of Art Agency, Partners, the 15-strong team bought to form a new fine arts division for a mere $85million. However, I am more interested in the movers and shakers who have left the Sotheby’s stable and are reinvigorating businesses from fairs to auction houses and dealerships. In December 2015 TEFAF announced the appointment of new CEO Patrick van Maris (previously at Sotheby’s Amsterdam and London for 20 years). Founded in 1985, TEFAF has grown in size and stature over its 30 years to become the world’s leading art and antiques fair. Since van Maris arrived it now has a revised floor plan and not one, but two fairs opening in New York over the next year – nothing if not dynamic! Another visible ex-Sotheby’s employee situated at the helm of a fair is Nazy Vassegh CEO of Masterpiece, cited by many as the reason for its recent successes. 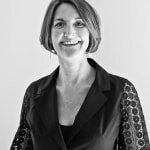 George Bailey, who totted up over 30 years at Sotheby’s, left to found online start-up theauctionroom.com with fellow ex-Sotheby’s employee, Lucinda Blythe. He also accepted the role of chairman at The Fine Art Auction Group (Dreweatts & Bloomsbury and Mallett). His well-honed business skills and disciplined approach have proved essential in the task he has set himself of reinvigorating the business, which includes the largest regional auction house in the UK. Watch this space! 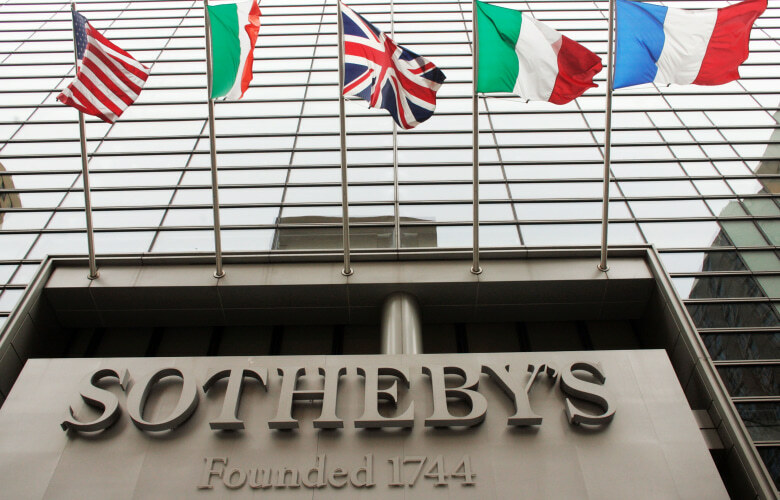 Patrick van der Vorst left Sotheby’s with an idea of building an accessible online valuations platform. Showing great gumption he took his idea to BBC’s Dragon’s Den and received funding from two of the dragons. Established in his apartment in 2009, Value My Stuff now employs over 60 people and was recently acquired by online auctioneer, Auctionata. The list of ex-Sotheby’s impresarios seems to go on and on with specialists and managers applying their hard earned skills to good use from Kim Field, founder of 4D Projects, displaying the sense of spectacle he learned at Sotheby’s for museum and gallery exhibitions across the world, to Tom del Mar building a team of specialists to create an auction house specialising in the rare and unusual at 25 Blythe Road. What is the essence of their success? I believe it is relatively simple – they are all grafters who have learnt through a combination of ambitious targets set by the company, self-discipline, as well as enough space to develop their creative and entrepreneurial qualities. These are the skills that make all the difference in a changing market place where the traditional roles of auction houses, dealers, fairs and museums become ever more blurred.